A stroke can change your life, but it doesn’t have to ruin it. 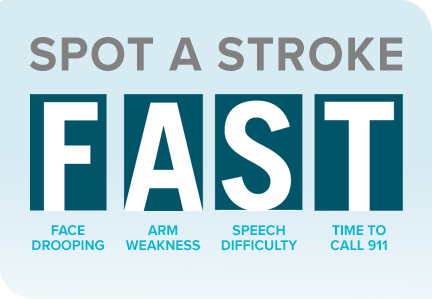 In many cases, quick response and expert care can help a stroke victim survive the attack with minimal disability. That’s the kind of care you receive at Phoebe. If you or a loved one comes to us with a suspected stroke, our stroke team will take action, make a solid diagnosis and begin the appropriate treatment. Our team includes emergency medicine physicians, neurologists and nurses who specialize in stroke care as well as interventional radiologists and neurosurgeons that are always on call. For more information about stroke care at Phoebe, call 229-312-5273.